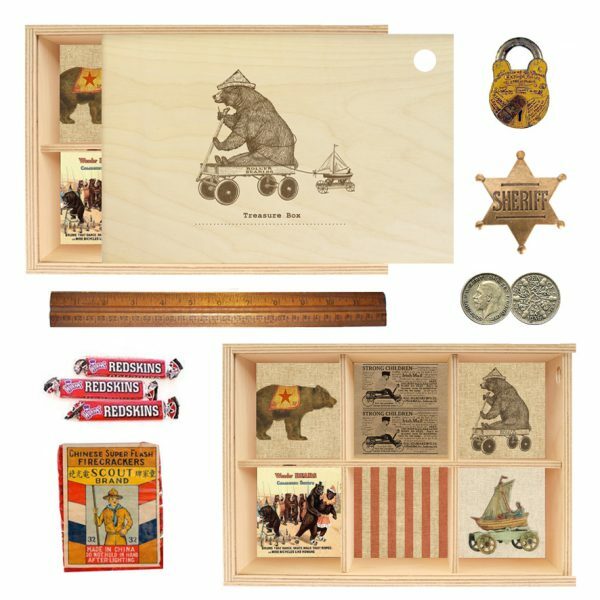 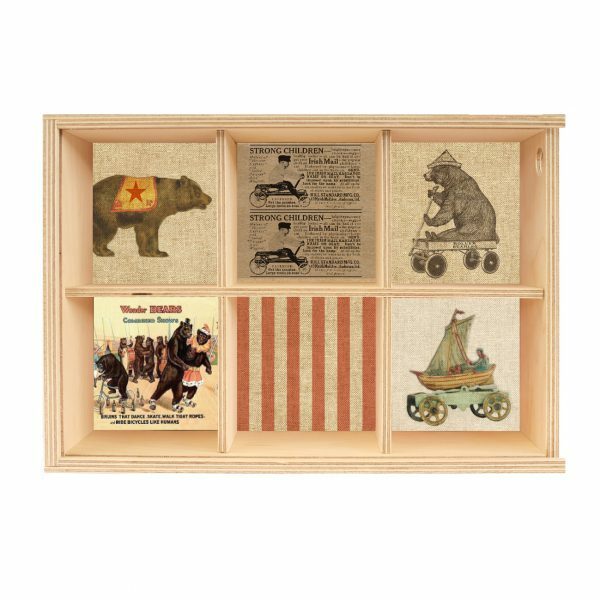 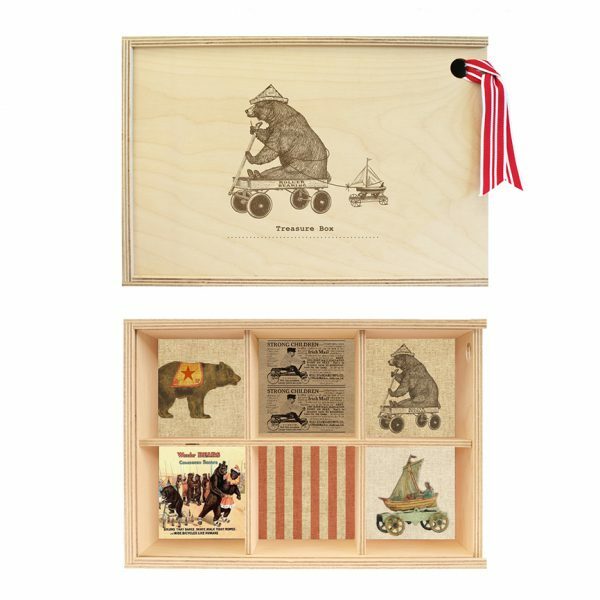 This Treasure Box is adorned with a huggable old bear and pull cart and the words Treasure Box – what curiosities go in it are are up to you or your gift recipient! 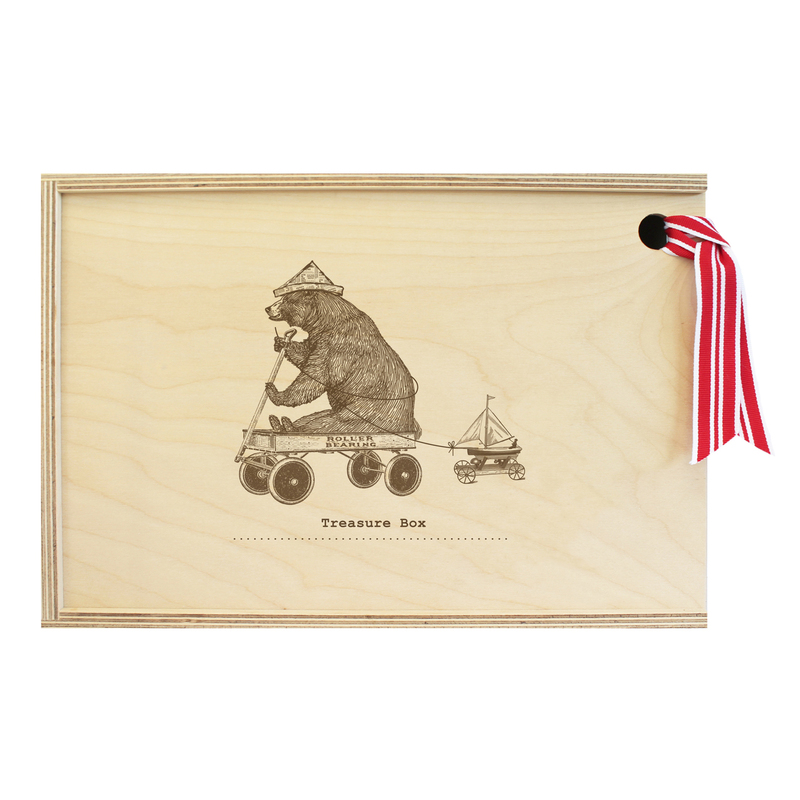 Don’t forget for just a little bit extra we can personalise them for you. See the PERSONALISED listing to order.